The Arcadia neighborhood is full of great subdivisions. In this post I picked my 3 favorites based on location, appeal, and prestige. The Hilker Estates is one of the most idyllic subdivisions within the Arcadia neighborhood. 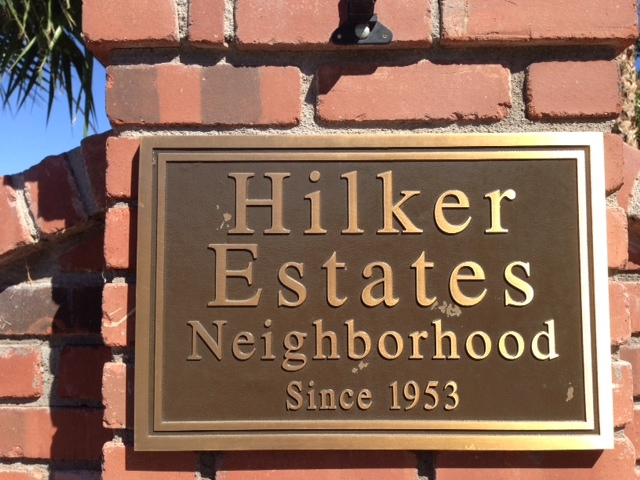 Hilker lies directly across the street from Hopi Elementary School which gives families with children an easy walk to school. With only 24 homes inside of the circular layout, finding one of these homes for sale is like finding a needle in a haystack. Most of the homes have been completely remodeled with all of the quintessential Arcadian finishes your mind could imagine. With only one way in and one way out of this lovely Arcadia neighborhood, why would you want to leave? Home to Arcadia’s date groves in the early 1900s, Mountgrove is best known for its date palm lined streets and private location. Located South of Lafayette between 46th Place and 47th Place, Mountgrove is an Arcadian oasis. 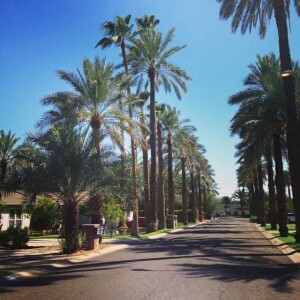 The homes on these palm lined streets are nestled on smaller lots and often have shared mailboxes which make it the perfect place for friendly neighbors. Mountgrove regularly commands a price premium just because of its tranquil location. The Lombardi Estates are located just off of Exeter between 64th and 68th Streets. 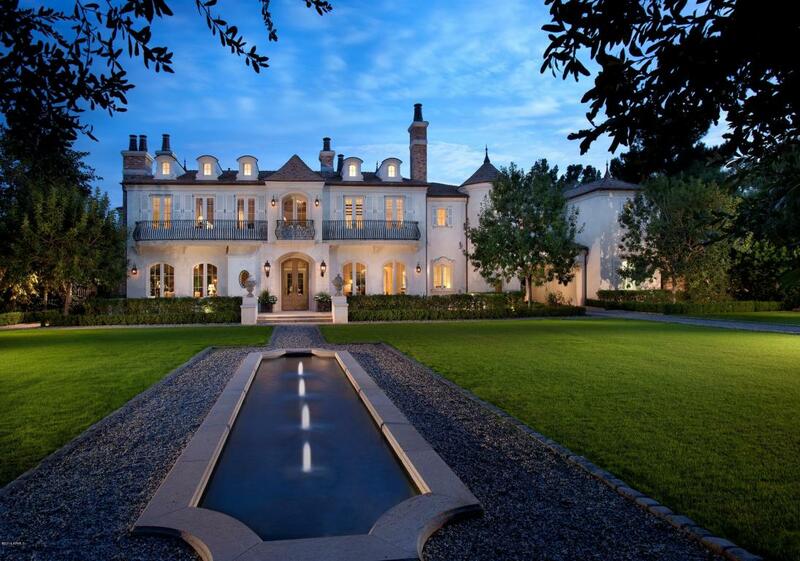 These estate homes are some of the largest and priciest homes in all of the Arcadia neighborhood. If I was going to “WOW!” a client, this is where I’m bringing them. This part of Exeter should be nicknamed Lavish (Lombardi) Estates. This entry was posted in Neighborhood and tagged arcadia neighborhood phoenix, Hilker Estates, Lombardi Estates, Mountgrove. Bookmark the permalink. ← What is the Arcadia AZ zip code?